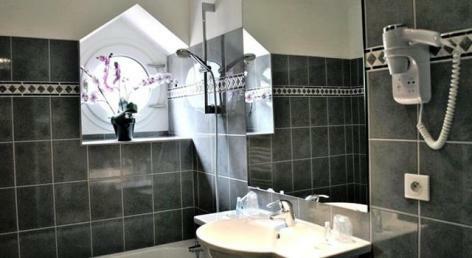 The hotel Alliance*** is located just 800m from the Sanctuary and was renovated this year. Spacious, air conditioning and quiet are awaiting you in our 76 rooms. 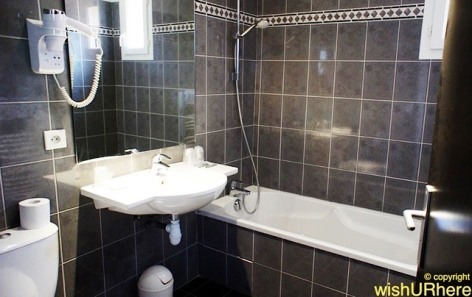 All rooms are equipped with bathroom, quality bedding, flat screen TV, hair dryer, soundproofing, and free Wi-Fi access. 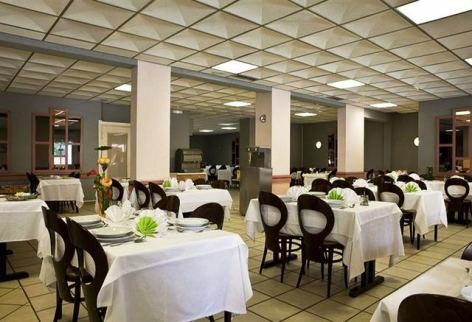 The air-conditioned and very comfortable restaurant offers a generous and gourmet cuisine. You have the possibility to book full board and half board at a very interesting value for money ratio. A free car park is available. We have a free and private car park for the coaches.